The people who make it on your jury may be the single most important factor that will determine if you win or lose your case... But in voir dire, you have always had to make a decision based only on the handful of questions you are able to ask in the short time allocated by the court. Wouldn't it be powerful to have detailed background information on the potential jurors in your venire, and know exactly who your dream and nightmare jurors are? 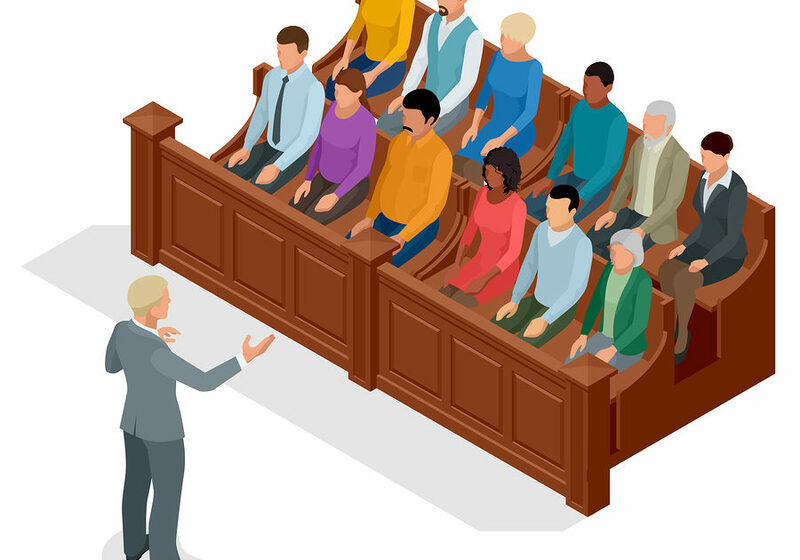 First Court makes this possible, helping you win voir dire, mitigate risk, and win at trial. This detailed background information is most useful when preceded by our industry leading online or in-person mock jury research. This powerful combination allows you to present your case to average lay people from your trial venue and gather detailed feedback - what they find persuasive, what bothers them, and how you can improve. Most important, you learn the characteristics of your dream and nightmare jurors for this specific fact pattern and venue.